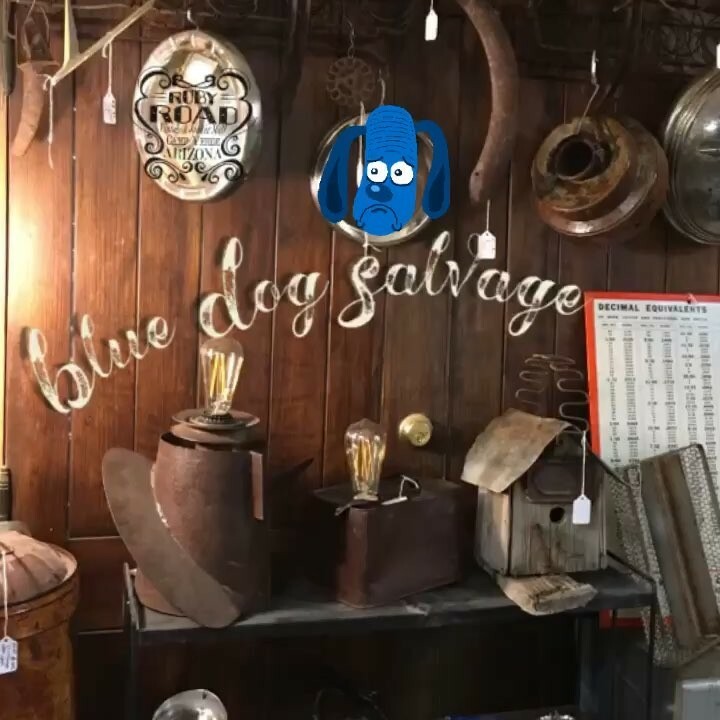 Blue Dog Salvage at Ruby Road Vintage Mall! Illuminating Rusty love at its best. 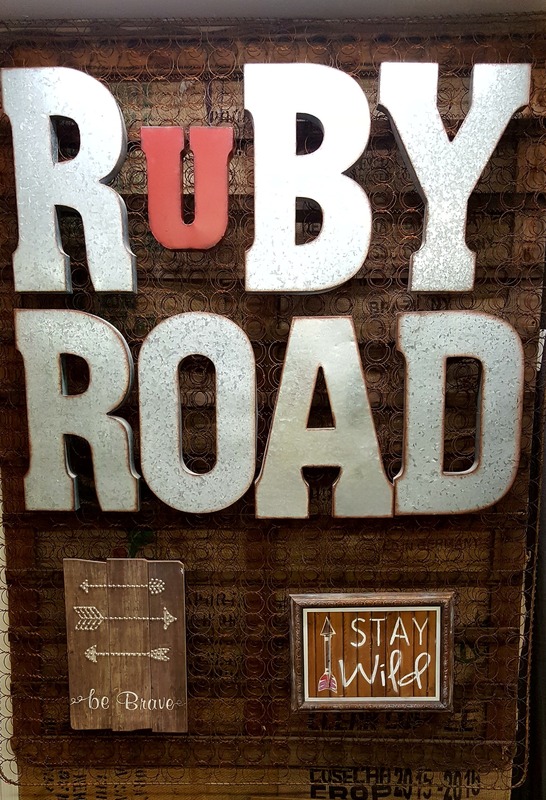 851 E. Howards Road, Camp Verde, AZ .